Can’t wait till Wednesday! 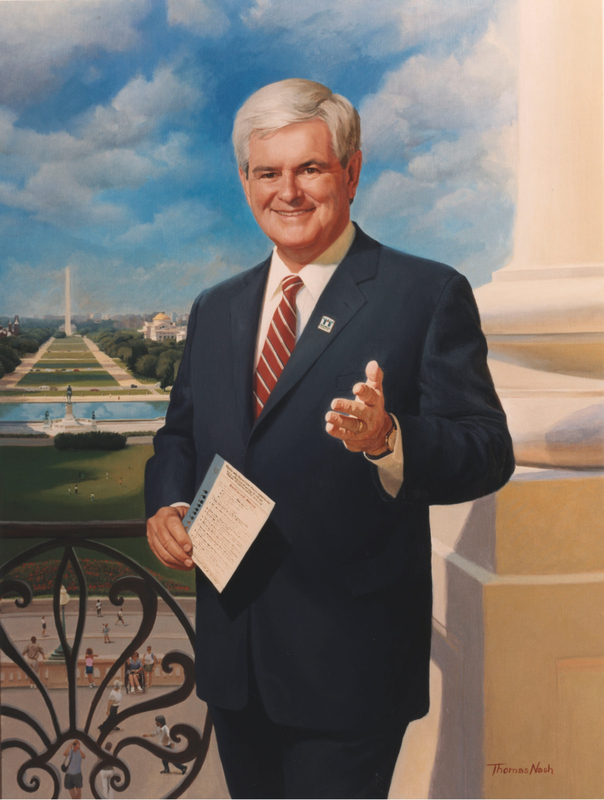 Apparently that is the day Newt Gingrich announces he will be throwing his hat into the ring as a Republican candidate for the 2012 Presidential election. So, if I know that now, what is there left to announce? As a non-American without voting rights living in the US I am always taken by surprise at how much Newt never fails to irritate me. As a baptised Catholic, without any choice in the matter, Newt’s conversion to Rome annoys me. Putting the con firmly into convert, Newt is bringing the political art of family values to new, hypocritical heights. Without the lifetime of heavily packaged guilt. Perhaps, however, I am being too hard on the Newt when memories of my young years take me back to the parish of mystery and intrigue. Where adulterous men were in charge of collection plates taking pennies and pounds from the poor to give to the even poorer. And more, so much more but they are stories, the stuff of wishful fiction, for another time. Newt, spend your money and that of your donors, by all means, but, going out on a wild limb here, it is not going to get you the White House. The Christian, right-wing of the Republican party, knows what it likes and I suspect it goes for people who know their religion. Without equivocation. Catholics know the pain, it gives them the backbone of a well-balanced individual with a chip on both shoulders. And you Newt, who has given so much in the service of your country already ie hard work which took you away from two previous wives and families, we know because you told us in an earlier bout of mea culpa, might enjoy a one way ticket, with the lovely Callista, down the road to Damascus. ← Yes We Can and Yes He did! And that’s just the Republicans!